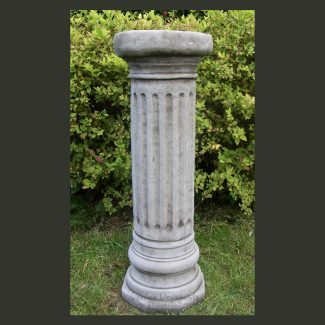 Columns and plinths are elegant and understated decorative ornamental features that give your garden space refined style. 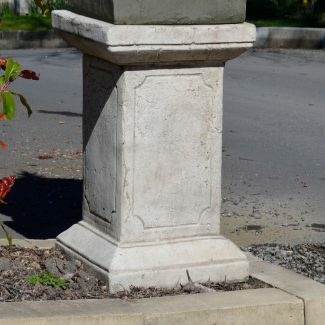 The solid stone, hand-cast pieces can be used to create focal points of interest, and can be displayed on their own or with additional adornment. 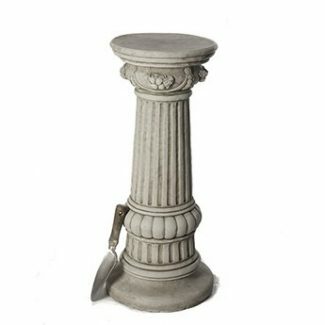 The hand-finished cylindrical columns and square plinths are ornately embellished with classic timeless designs. Choose from Fleur-de-Lys, Grecian, Roman and plain styles, and create a distinctive and original centerpiece display.